Expect the cuisines to be in harmony of Chinese beliefs in symbolic properties, popular of its kind are noodles for longevity, fish for fortune and oysters for prosperity. A simple visitation of this festival will allow you to experience an authentic taste of China in different areas. Relinquish the delicious roasted meats by Cantonese immigrants, flavorful chicken rice by the province of Hainan, local Chinese favorites such as fish head curry and chili crabs and a whole lot more. Tuck into a sumptuous array of recipes with spices, herbs and generous amount of coconut milk infused to a mind blowing taste experience. You will be surprised to know that its dishes are spicy but not unbearably hot. 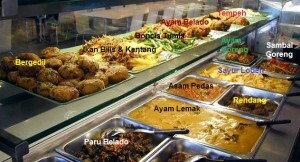 One of the must tries is the nasi lemak with coconut milk steamed rice and nasi padang dish. You’ll be torn by two facets such as the northern and southern part. 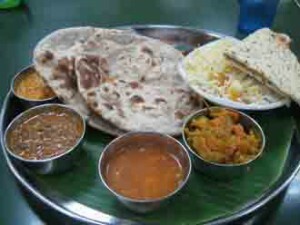 The first features light curries, dishes that are based on creamy yogurt and fluffy naan bread offerings. 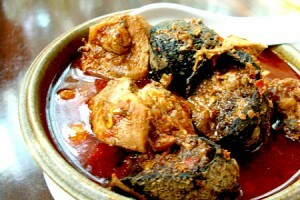 The second showcase fiery curries and seafood dishes that are greatly infused with coconut milk. 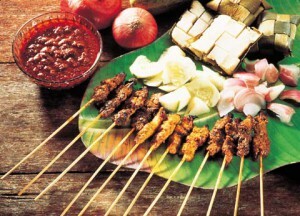 This is the unique combination of Chinese, Indian, Malay aromatic flavors strengthened with spices and herbs, coconut milk, tamarind and shrimp paste to create a gastronomic dish.